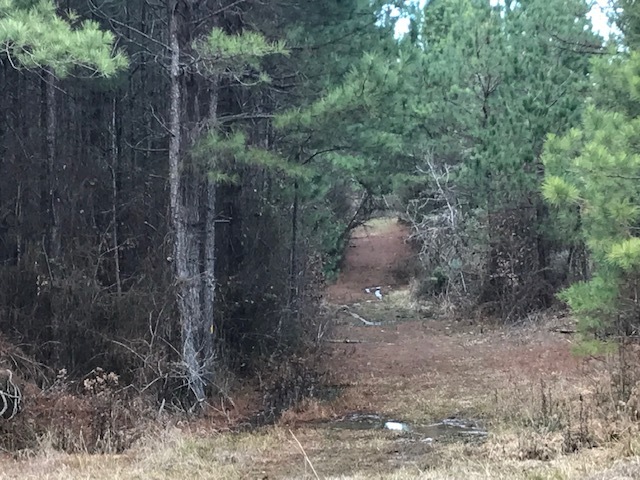 This property consists of 60 +/- acres located in Lincoln County, Arkansas. These lands are just 11 miles southwest of Star City, Arkansas. The property is accessed from Garnet Road / Lincoln County Road #32 via a road license agreement. 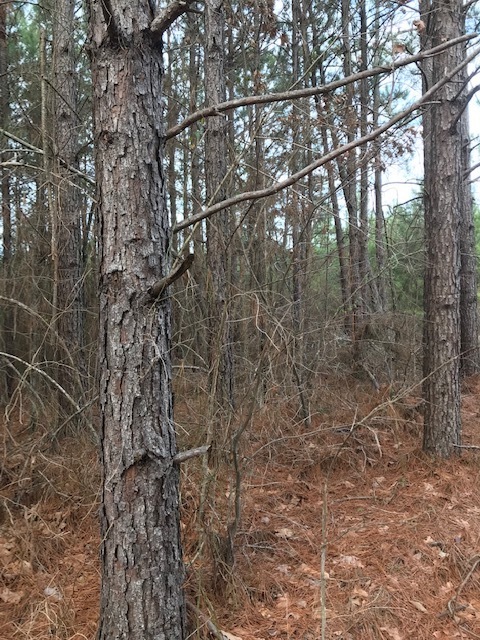 This parcel offers a timberland investment coupled with a rare opportunity to own recreational lands in Lincoln County, Arkansas. All bids must be received at the offices of Lile Real Estate, Inc. by 3:00 p.m. on Thursday, March 28, 2019. Contact Brandon Stafford (mobile: 501-416-9748) to request a bid package or to schedule a tour.